WEARING glasses or contact lenses is more often than not an enforced decision, especially for those without a 20/20 vision. But imagine being able to see clearly from the moment you open your eyes on waking up in the morning without fumbling for your glasses. Or having the freedom to lead an active lifestyle without the nuisance of glasses sliding down your nose the moment you start sweating. While glasses or contact lenses are normally the option for improving eyesight, there’s also a permanent solution to correcting one’s vision — through LASIK surgery. “LASIK stands for Laser In-Situ Keratomileusis — a fanciful name referring to reshaping the front of the eye with a cold laser. The surgery is used to correct vision problems, including myopia (short sightedness), hyperopia (far sightedness) and astigmatism,” said Dr Julian Tagal, Borneo Medical Centre (BMC) resident ophthalmologist and LASIK surgeon. He explained that in the normal eye, light is focused by the cornea, the clear front window of the eye. The natural lens within the eye to fall directly on to the light sensitive layer is called the retina. 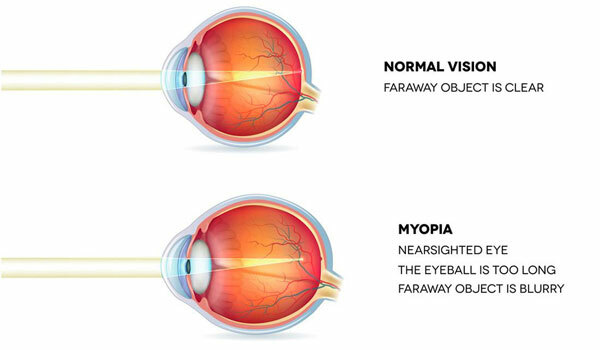 According to Dr Julian, in patients with shortsightedness or myopia, the curve of the cornea is too steep or the eyeball is too long and this leads to light falling to a point in front of the retina, resulting in blurred vision necessitating glasses. “Now, obviously we cannot change the length of the eye but we can change the shape of the cornea — flattening it where it is too steep, steepening it where it is too flat (in the treatment of hyperopia) and evening out the curve of the cornea where it is irregular (in treatment of astigmatism),” he said, adding that this allows LASIK surgeons to help people reduce their dependence on spectacles or contact lenses. 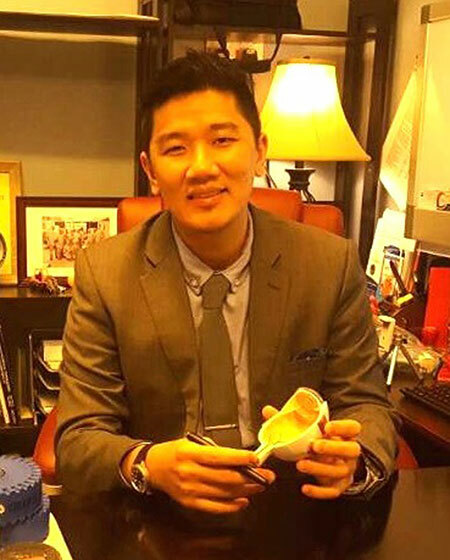 Dr Julian, the first Sarawakian to spearhead the setting up of a LASIK-refractive surgery service in the state, pointed out that LASIK surgery is a very safe and painless procedure, taking about 20 minutes to perform. He explained that a flap will be made in the upper layer of the cornea and carefully peeled back, after which a cold laser is used to sculpt or reshape the exposed corneal surface, on which the flap is repositioned over the reshaped cornea. Dr Julian said a follow-up will be carried out a day after the procedure to catch any problems that may need to be fixed. Another follow-up is scheduled a week later. “The recovery period is often most dramatic within the first 48 hours and many people will have driving vision by the first day after the procedure. “We recommend at least five days of rest before going back to work but depending on the job, some people are able to resume soon,” he assured. He also acknowledged that as with every surgical procedure, there is a risk of complications. Having just set up LASIK-Refractive Surgery service at BMC, Dr Julian, who obtained his specialist qualification from the Royal College of Ophthalmologists in London and a further qualification in Cataract and Refractive (Laser) Surgery from the University of Ulster in Ireland, said the interest of people in Sarawak in LASIK surgery is picking up. 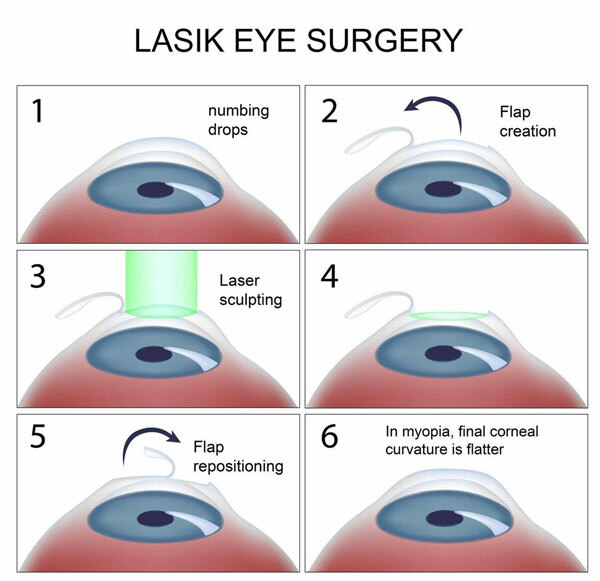 “LASIK has been around for a while but because it’s technically a cosmetic surgery, it’s not something people need — it’s more of a want. Also the prohibitive cost is a factor. “But I’m quite surprised our numbers are picking up very fast and we potentially have up to 14 (LASIK surgeries) this month — only our second month of operations,” he said. He added that LASIK surgery serves as an option if glasses and contact lenses hinder the daily activities of an individual such as an avid swimmer or one who is active in sports. “It’ll always be a balance between benefit and potential risk. But the safety profile for LASIK is very good. “In general, our latest worldwide results suggest at least 90 per cent of people will achieve vision as good as what they are experiencing with their glasses or contact lenses,” he said. Since the first LASIK surgery in 1989, more than 40 million procedures have been successfully carried out worldwide with spectacular results.